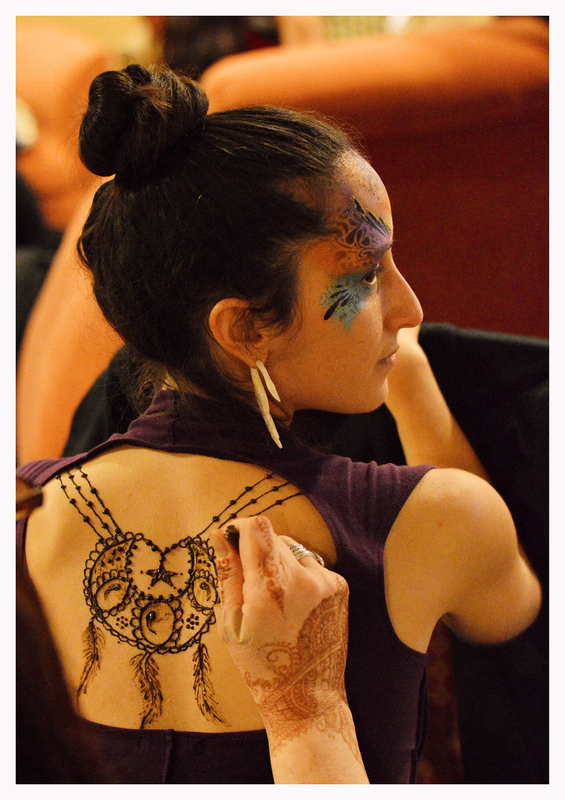 I was happy to be able to attend this year's henna gathering in Connecticut and I thoroughly enjoyed it. During the day, we attended classes teaching all sorts of fun stuff from design, technique and history. 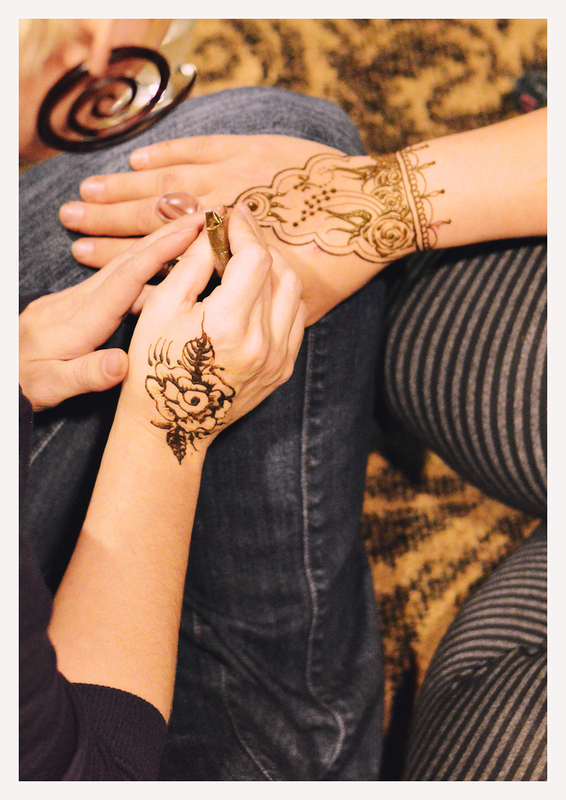 After hours you can find the artists sharing henna with each other, which is a really wonderful way for everyone to get to know each other and learn from each other. 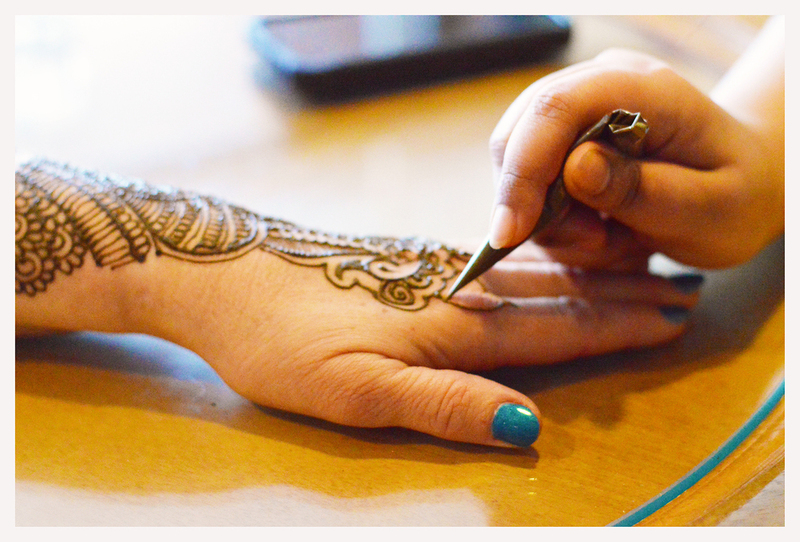 I did not get to participate as much I would have in this aspect of the gathering because I had my kids with me, but I found a few spaces in between to take some photos these talented creative henna'ing hands of the henna gathering. 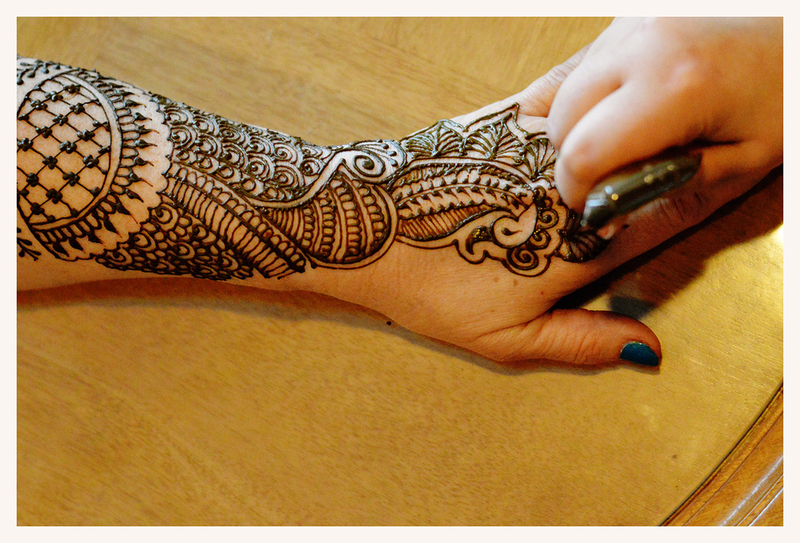 Thank you to all of the artists for sharing :) I am looking forward to watching how the new knowledge I have unfolds in my henna work.